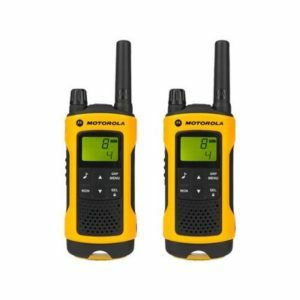 Motorola The XT460 radio operates without subscription or call charges on PMR446 unlicensed frequencies, offering 8 channels and 219 user selectable privacy codes to help ensure a clear signal. 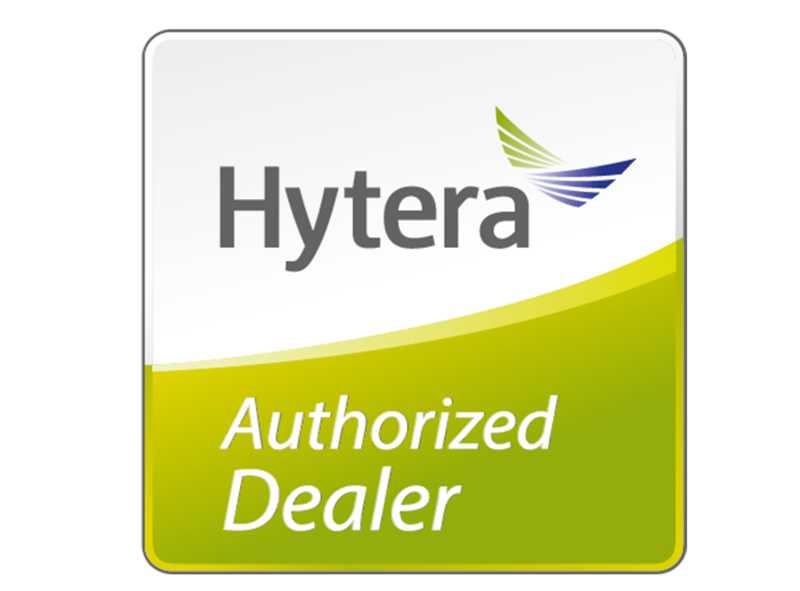 An easy to read display and four programmable buttons enables quick access to features. 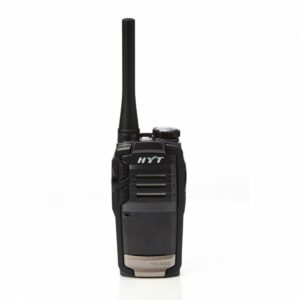 Enhanced audio quality, a rugged design, and versatile HTML-based customer programming software, make this radio an exceptional choice for all your on-site business needs. Motorola XT460 Empower your team with a faster way to communicate. 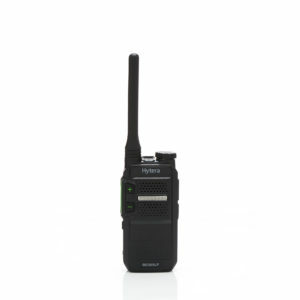 The Motorola XT460 on-site two-way business radio helps you communicate instantly, without missing a beat. With crisp, clear audio throughout the workplace and exceptional durability, the Motorola XT460 delivers great performance even with hard use in high noise, harsh conditions. 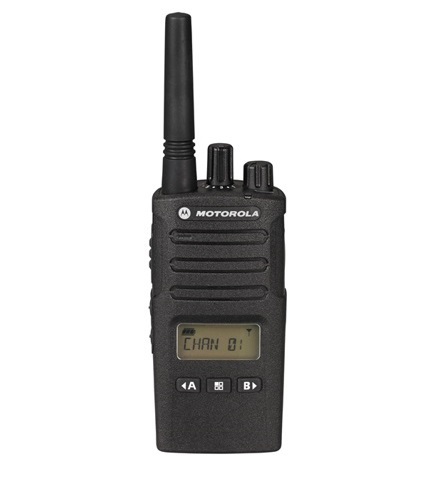 The Motorola XT460 radio operates without subscription or call charges on PMR446 unlicensed frequencies, offering 8 channels and 219 user selectable privacy codes to help ensure a clear signal. Whether you’re coordinating resources at the construction site or on the manufacturing line, the Motorola XT460 two-way radio is tested to last. Unleash the power of your Motorola XT400 Series radio with accessories that are comfortable, durable and discreet to fit the way you work. 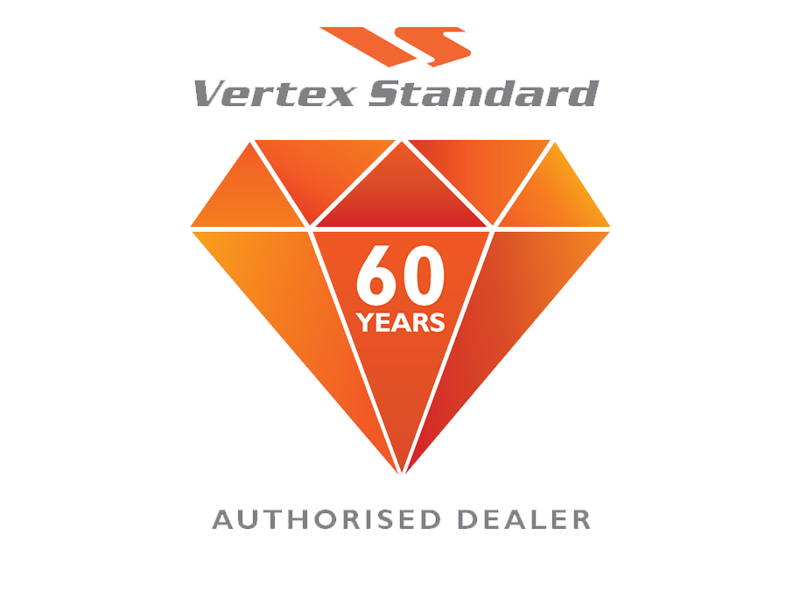 XT400 Series delivers loud and clear audio output thanks to its tightly specified RF performance and built-in 1500mW loudspeaker with wind-noise reduction. The user can select between 8 channels and 219 privacy codes to help ensure a clear signal. Customised channel announcements tell you which channel you’re on when you change it. So you can concentrate on serving customers, not removing the radio from a belt to see the channel. Designate 16 pre-recorded channel names that fit your departments, such as customer service, security, maintenance and more. The carry holster with a swivel clip lets you rotate the XT400 Series radio into a comfortable position. Move freely as you bend to pick up a tool or reach to restock a shelf.